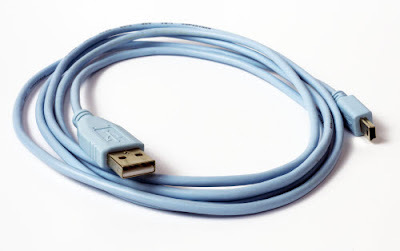 Due to the high prices of the USB To Serial cable converter used to connect to the console cable of CISCO devices, CISCO has recently added a new USB console port to it's products, that uses a cheap USB cable, that also widely used with other devices, for example external USB hard disk. 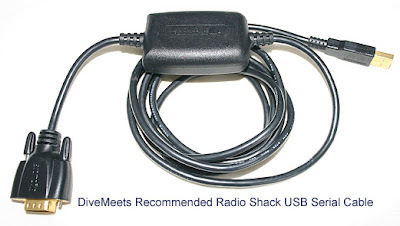 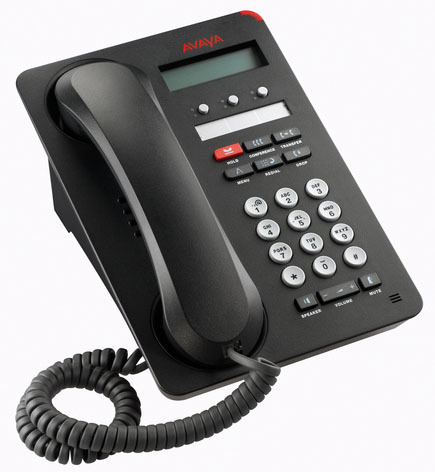 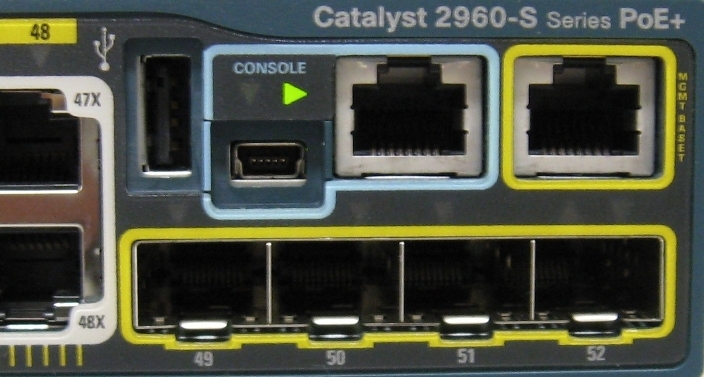 also the traditional 45rj console port still available to provide compaitability with legacy PCs or to be used with the USB To Serial cable converters. 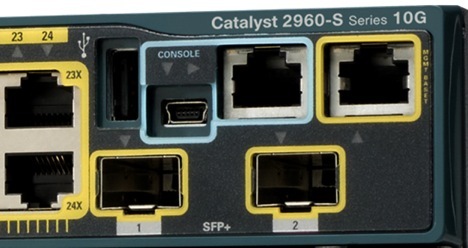 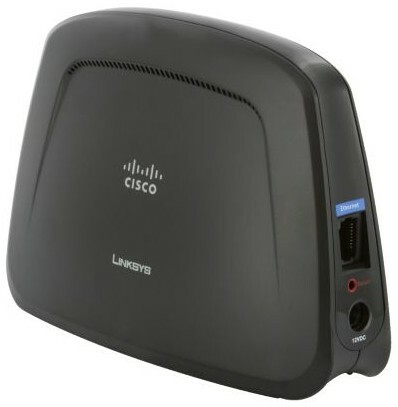 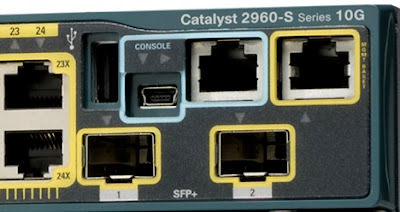 Both console ports in Cisco devices "blue bordered"